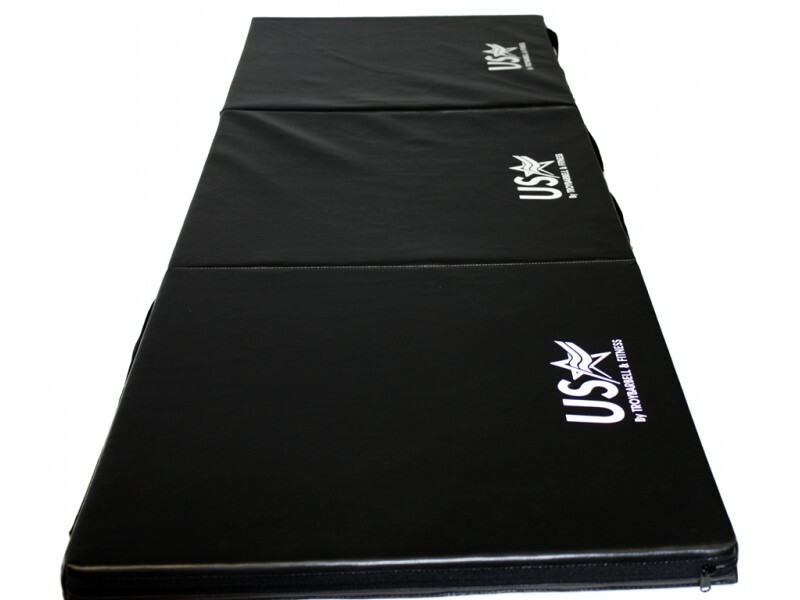 This folding foam exercise mat by Troy is made for stretching, floor exercises and tumbling. 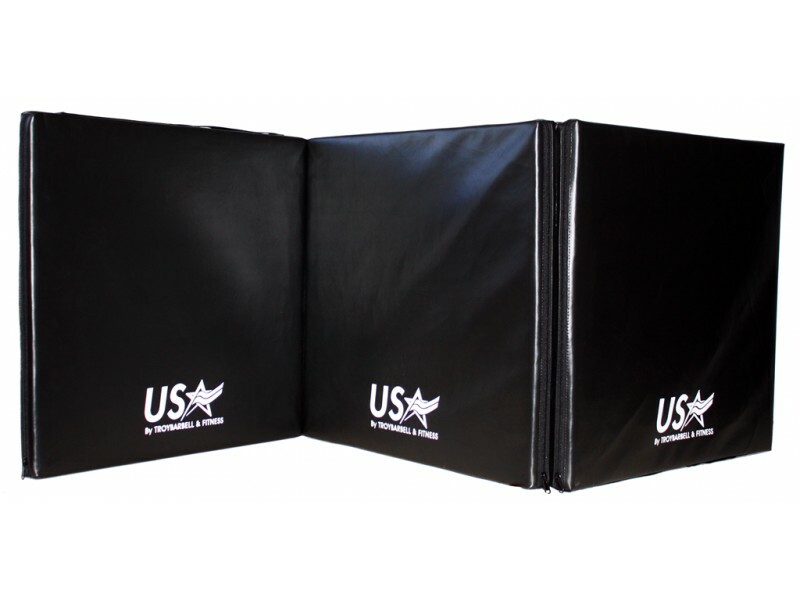 It's extremely durable and will fold into 3 sections. It's also portable! 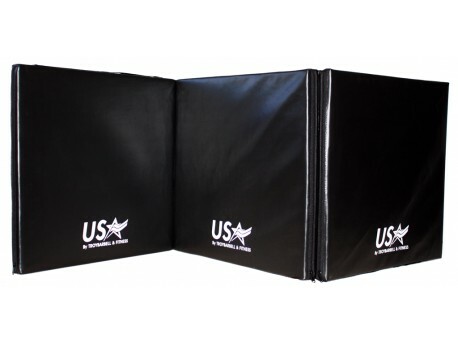 The built in handles make it easy to carry.